In these days, when you pick up a magazine or switch on the television you are confronted by a mind boggling array of cosmetics. The manufacturers vying with each other by promising 2 make you look like one of the beautiful photographed models.We don't dispute need of cosmetics or the need to look your best,but why not with natural ingredients? When we've so many natural ingredients around, we need not always rely on the packaged & branded variety. 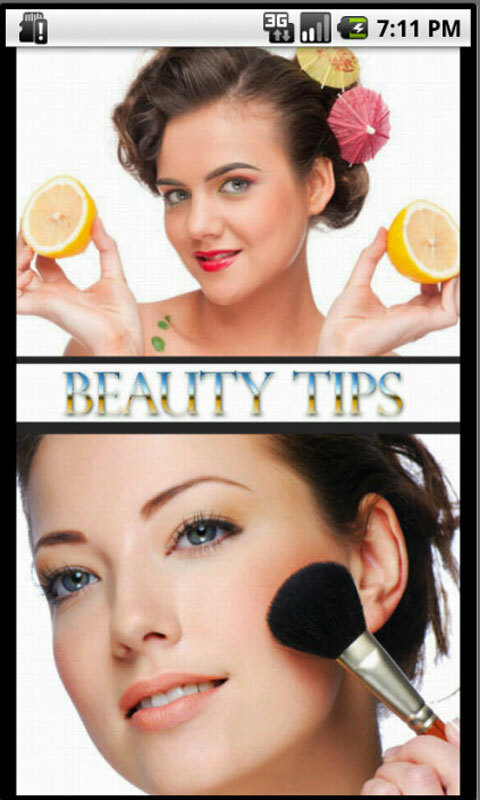 Look your radiant best with these head2toe tips.